Ladungssicherung.eu is your specialist for professional systems for securing cargo and logistics. By visiting our online shop you have taken the first steps to protect themselves and other road users! When transporting moving goods with a wrong securing, there are plenty of things that can go wrong. Take precautions and use our optimal systems, which are characterized by high quality and workmanship and comply with the VDI guidelines in this regard. Whether in the industrial, transportation, commercial, construction or private - safety in transportation has the highest priority. 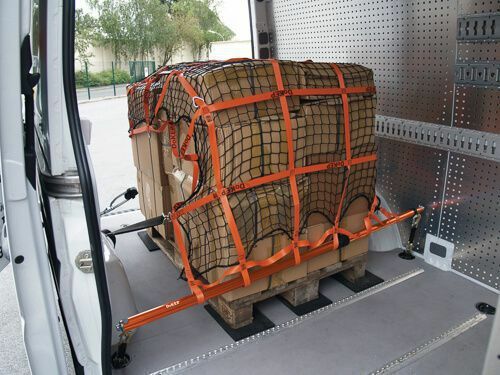 For this reason we have compiled our Lasiprofi Online Shop a variety of tools and accessories so you can transport your cargo quickly and correctly. 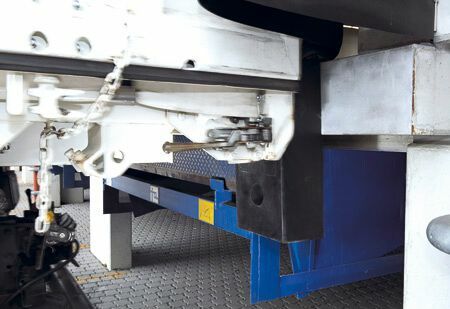 From the clamping bars with tensioning straps, lashing and lifting straps to chocks and safety nets - in our diverse range of over 1,500 articles you will find it! And if you do not know what to do once, then you are fond of our specialists Ladungssicherung.eu with words and deeds. Utensils for securing the load - all from a single source LasiProfi! A perfect load security is essential - not only to protect the people. You do not want too sure that the item you transport takes damage during travel. 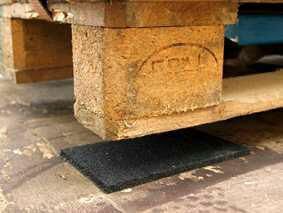 To prevent this, you will find our range includes anti-slip mats, rubber buffer, edge protectors, safety nets, as well as many other useful items for transport security. In addition, we also offer items such as snow chains or, for example warning signs. 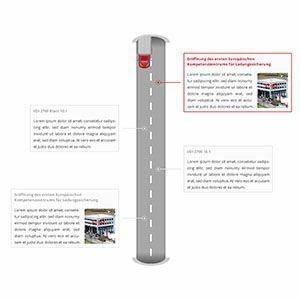 So in our online shop you will find everything you need for transportation in trucks or automobiles. Because we have made it our mission to offer only products that are of quality and safety for a high level. For this purpose, we check and test our goods constantly. Moreover, you will only find tested brand quality with excellent product properties here. Our main objective is to win your trust. 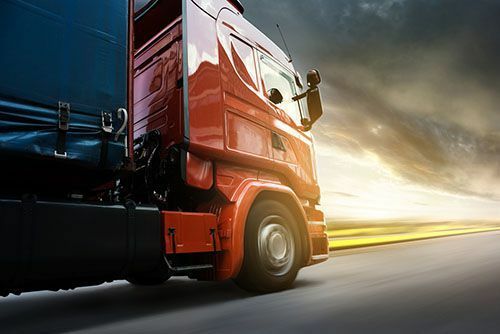 For this reason, we constantly strive to further our knowledgeable staff in the cargo area protection and to locate the latest transport systems for you. In establishments and on the company grounds there are many possible sources of danger, which you can however eliminate by application of professional aids. 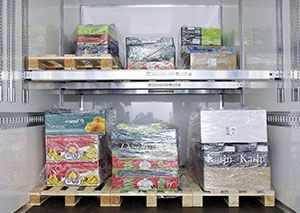 In our on-lineshop you can find numerous products which help you to reduce the number of accidents in warehouse and in the loading process. In addition to work safety measures we also offer you high-quality lifting gears, security devices and protective mats. 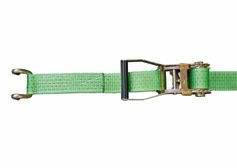 Our lifting straps are certified in accordance with the DIN EN 1492-1 norm and our round slings in accordance with the DIN EN 1492-2 norm. Not only our merchandise is safety - even when shopping in our online shop, you need not worry. Because we have been awarded the known Trusted Shops Seal of Approval. Since 1999, the seal stands for secure online shopping. It does not matter for the mode of payment you choose when buying online. With our newsletter you will be taken further about news and updates in the cargo securing up to date.